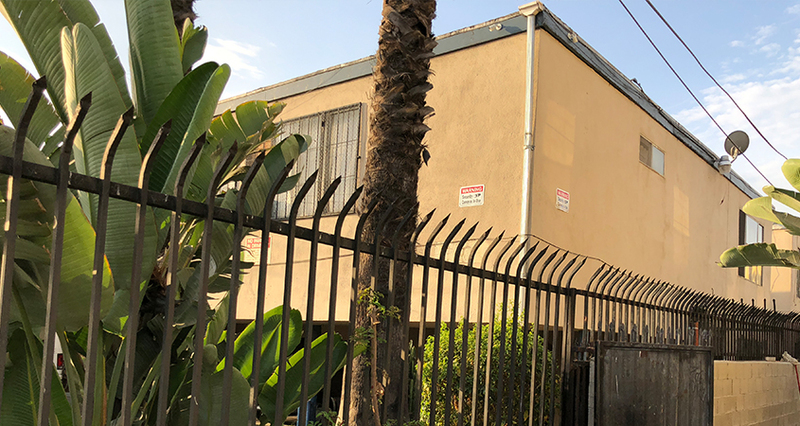 1108 West 110th Street Apartments offers an investor healthy current income plus an additional 29% Rental Upside potential in the property. 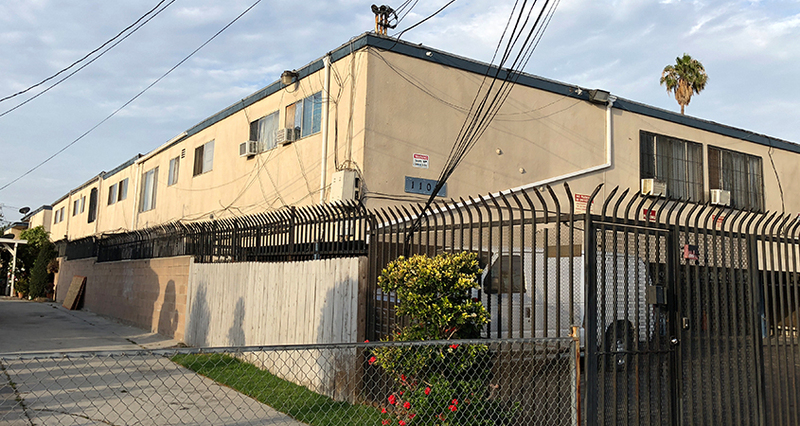 110th Street is in an Opportunity Zone, and South Los Angeles is the next frontier of commercial real estate, and this is the perfect property to execute a business plan to immediately or slowly push rents. With 4 units currently vacant, an opportunity to achieve some of that upside is today. 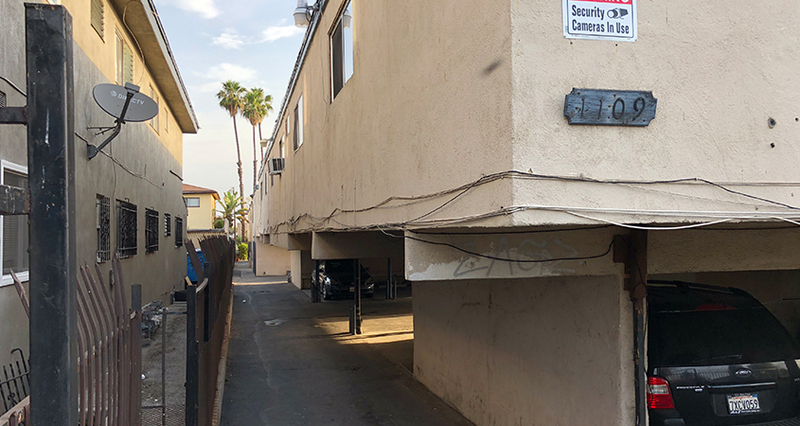 This property is conveniently located on 110th and Vermont, offering tenants easy access to the 105 and 110 Freeways as well as the Vermont/Metro Stop. 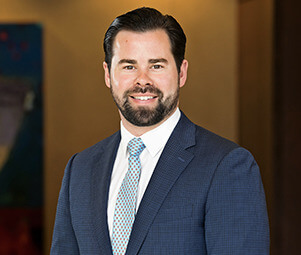 Because of the abundant amenities for the tenant base, an owner would have the opportunity to push the limits of market rent with a great touch and design of both the interior and exterior of the building. Sitting only 1.4 Miles from Jesse Owens Park, 3.0 Miles from the new NFL Rams Stadium in Inglewood, and 3.5 Miles from SpaceX and the Hawthorne Airport – 110th Street is in the hub of exciting developments and gentrification in South Los Angeles and the South Bay.